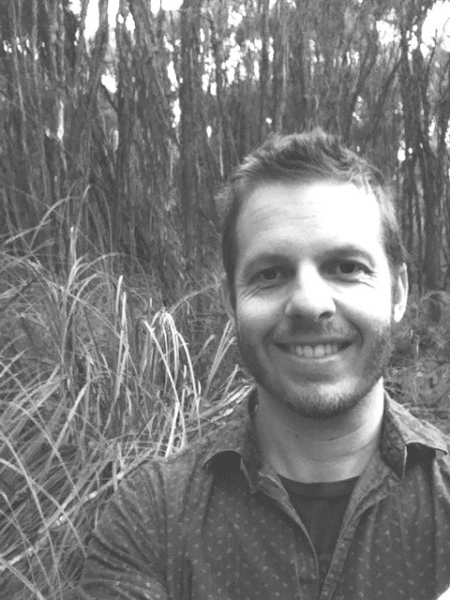 Mat is a PhD candidate investigating decision theoretic approaches to private land conservation in Australia, supported by RMIT University and the Australian Research Council Centre of Excellence for Environmental Decisions. He is particularly interested in the use of conservation covenants and revolving funds for protecting biodiversity on private land. Mat has a research background in ecology and conservation, and has worked previously in the private land conservation, landscape restoration and water management fields, predominantly in the non-government sector. Mat has a deep underlying interest in biodiversity conservation, particularly on private land and its contribution to landscape scale conservation efforts.